Hi guys! I hope you are all doing well! 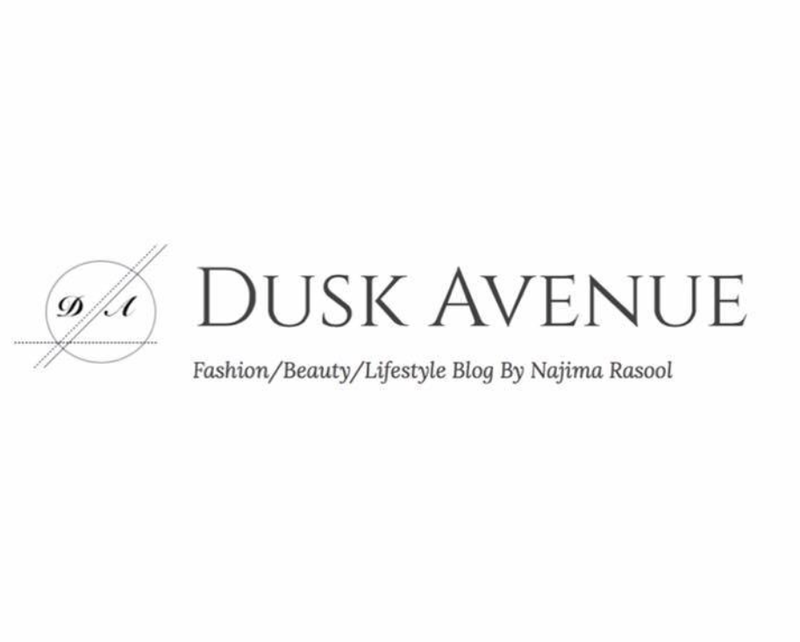 As you can tell I have changed up my theme for my blog, I feel like it’s the right time for some much needed changes. Let me know what you think! So last weekend I had a quick trip to Sydney and I picked up a few items. I bought a few other things that aren’t in this small haul because I felt like we would be here till Christmas. I have divided this into two parts because you all know I can go on and on and on! So let’s get into it! 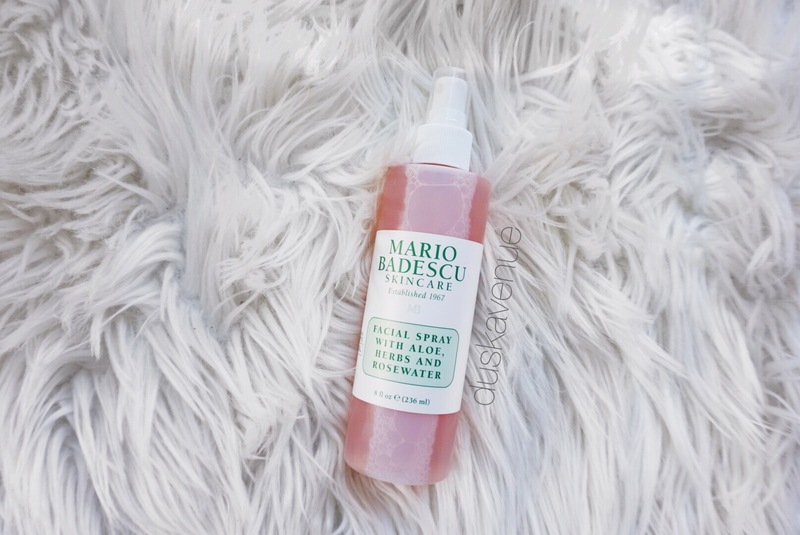 MARIO BADESCU FACIAL SPRAY If you have read a few of my previous posts I mentioned the Mario Badescu drying lotion. I thought why not try this out from Mecca. As for us Aussies it’s getting warmer and I would rather have a more dewy finish than matte. This was the first thing I tried out, I must say at $17 it is almost the same as the Fix plus from MAC. It’s not too wet on the face (well obviously depends how much you use) but it’s like a really nice balance. When I was reading about it, it’s actually a multi purpose spray. A face spray, hair and body. It has a nice scent but not too over powering, so that way than refreshing your skin it would feel like you just put perfume on your face if it was.I would give it a 7/10. Much more afforadable than some other face sprays. Now we all know pigments are something that is used for 100 different things. I know many people who swear by MAC Pigments and to be honest I haven’t tried them. Although I think they would be amazing, but are they affordable? I was having a look around in sports girl and I came across this set of pigments. When I opened the tester and did one swatch. I knew I had to get it! 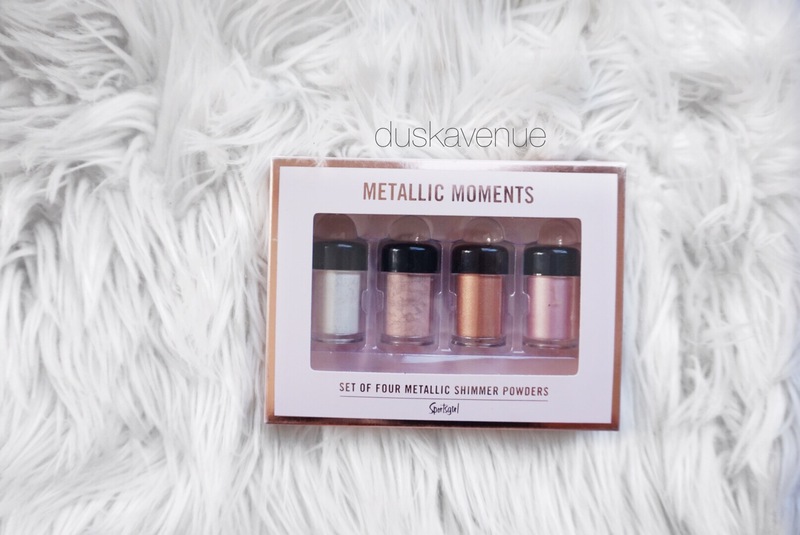 For someone like me that loves highlighting and glittery eyeshadow, I knew this was a winner and for $16.95? You can’t go wrong. I rate it a 6/10. This is probably the most talked about setting spray ever. I have gone through a whole bottle so I thought it was time for a new one. In regards to the product itself, I think it’s pretty good, I wouldn’t say it’s a holy grail for me yet. It’s a good addition especially if you have your make up on for long hours in the day. 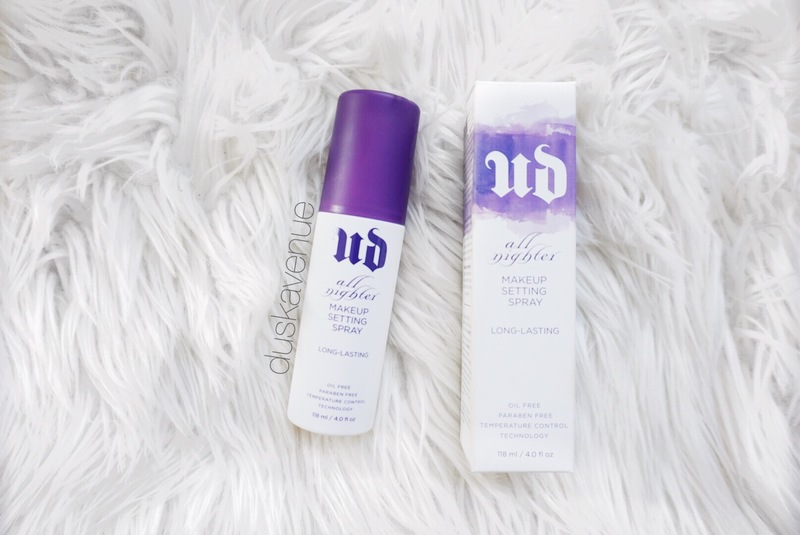 If you have more oily skin URBAN DECAY have a couple other options for setting sprays which target those specific things. This spray is about $50 and it does last a while but again it completely depends on how often you are using it. I would give it a 7.5/10. It was time for a new foundation, I have been using MAC for a while and as much as I love it I needed a change. As it is getting warmer I find myself steering away from MAC. I was looking for a while however I decided to go with this bad boy. I have heard mixed reviews but I thought why not? I haven’t used much from this range and especially not the foundations. When the lady at Mecca tested this on my face she used the smallest amount and it made the world of difference (in a good way!) the coverage is really good and it looked natural, so more than it sitting on top of my skin, it looked my skin but better. I feel like I might have gotten a shade darker but thats nothing my shade dropper can’t change! 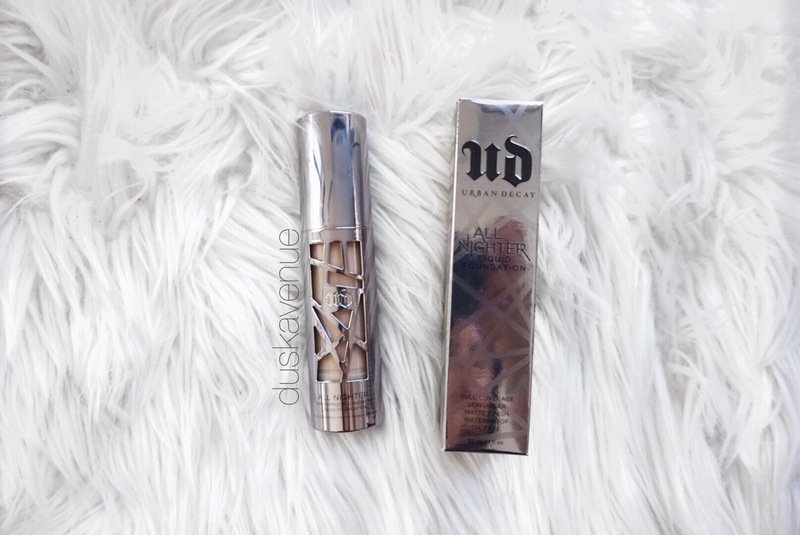 This foundation is $65, it’s more on the pricey side and I’m sure there is probably a dupe out there for it. I would give it a 8/10. 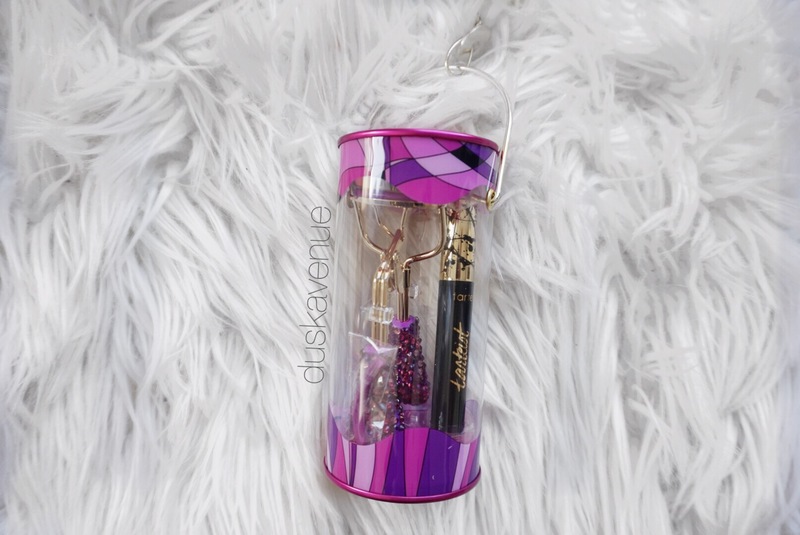 Ok so I had no need for a new eyelash curler but I couldn’t deny it, I mean its bloody bedazzled! I love Tarte and their holiday collections. I have used the Tarte Mascaras and they are pretty good so spending $35 on this set seemed reasonable, or I like to think it is because either way it’s gorgeous and I’m in love. I would give it a 8/10. You guys all know I love a good oil, this is probably one that I highly recommend, it is a multi purpose oil, you can use it for your face, hair and nails. Although personally I only use it for my face, but it depends on you! 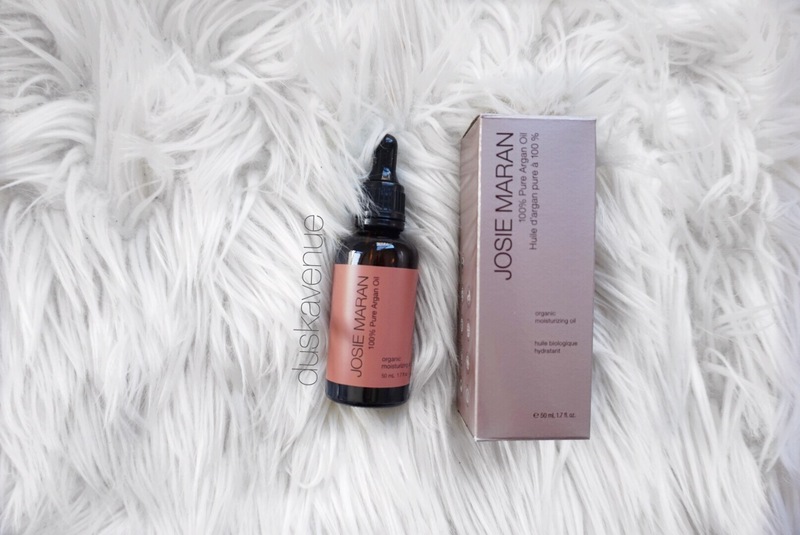 After a long day of wearing make up and then washing it off it is really good to have a oil that helps your skin overnight. This has worked for me since my sister introduced me to it. It is on the pricey side, about $70 for 50ml. I would give it a 8.5/10. Everyone has different opinions on colour correcting, some love it and some hate it, I don’t colour correct that often but I thought this palette would be good to have in my collection. Today I decided to play around with it and oh my gosh it is so pigmented and little goes along way. There is two powder forms and the rest is cream based. It has a good variety. 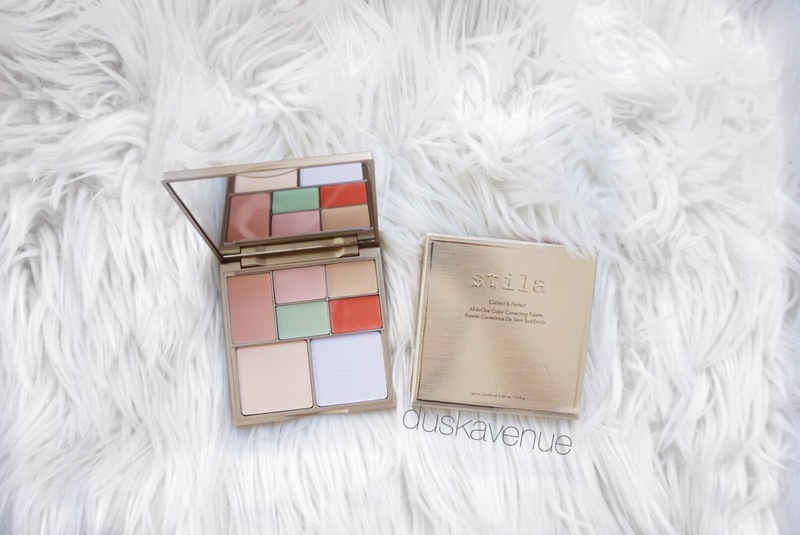 This palette is $66, again it is pricey, If you feel like you don’t need colour correcting there is no need for this palette, however if you feel like you do I would recommend this, I did try a drug store brand however the pigmentation was not good enough, it didn’t do much for me and that was $20, so this one is more expensive but you do get your money’s worth out of it. I would give it a solid 9/10. I love masks and I’m a strong advocate for pampering yourself. I went into Sephora wanting to buy heaps of face masks but they were all out, instead I picked up these two. 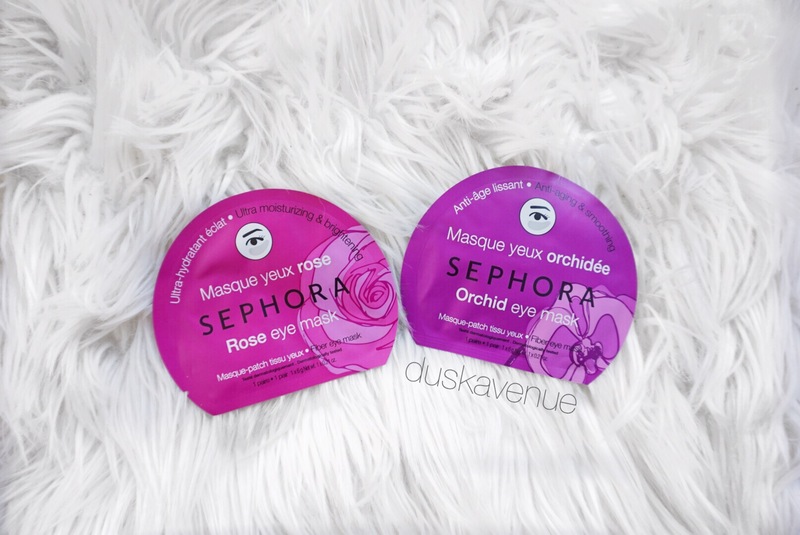 I have always said I love Sephora face masks they range about $6, depending on the type. They aren’t reasonably priced but they are ok, I must admit you can find a variety of different face masks that are cheaper, so like I always say its completely up to you. I do love that the masks is completely saturated in the liquid. They are very hydrating and moisturising. I got these for $6 each. I would give it a 6/10. So this is all for part one, stay tuned for part two and also I wanted to say I love you guys for always supporting me. Hey, thanks for that stunning review about the sephora palette. Just wondering, how should I style my orange chaplakoh with my orange lip colour?